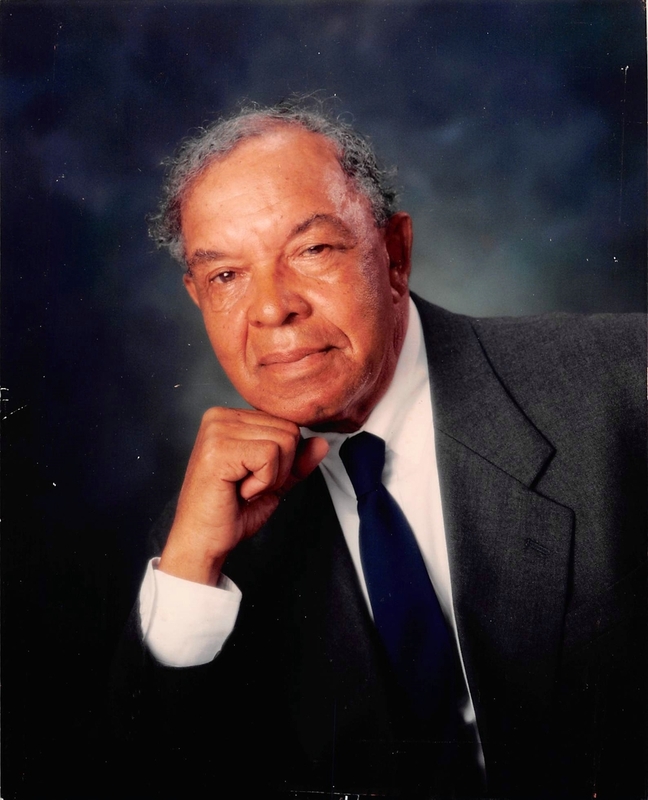 Obituary for Linwood G. Greene Sr.
Mr. Linwood G.“Baby Boy” Greene Sr. passed away on Sunday morning February 3, 2019 at the Regency Heritage Care Center in Somerset, New Jersey. Baby Boy was born in Portsmouth, Virginia on April 20,1925. He moved to New Jersey in the mid 1970’s, first to East Orange and after retiring to Somerset in 2006. He was a talented athlete earning All-American honors at I.C. Norcom High School in Portsmouth, VA as a quarterback earning a scholarship to West Virginia State in Chester, West Virginia. He was a star quarterback and basketball player at West Virginia. Ultimately, he was inducted into his High School and College Hall of Fame to complete a stellar athletic career. Baby Boy was a loyal Dallas Cowboys and New York Yankees fan, enjoyed country music and spending time with his family. Baby Boy worked for many years for DuPont in Newark. He is predeceased by his wife of 41 years, Dorothy, in 2016. He was also predeceased by his sons, Theodore R. Greene and Arthur P. Johnson, Sr., brothers Jesse and Joseph Greene and a sister Violet Tindall. He is survived by his children Linwood G. Greene, Jr. (Vanessa), William E. Johnson (Beverly), Sheila D. Griffin, JoAnne Y. Watson (Otis) and Joanne R. Greene. He is also survived by his sister, Lillian Miller. Grandchildren, Linwood G. Greene III., Lamont G. Greene, Cassandra M. Giles and her husband Kenneth, Sherri C. Jones, Brian A. Griffin (Shemika) Arthur P. Johnson, Jr., Lisa J. Goodall, Gerald V-D Greene, Dustin L. Greene, Justin J. Greene, William E. Johnson, Jr., Steven E. Johnson (Mariah), Natasha Johnson, Nicole A. Watson and Jamell I. Watson along with a host of great grandchildren, nieces and nephews. Visitation will be held on February 8, 2019 from 10-11 AM and a funeral service will follow at 11 AM at the Gleason Funeral Home, 1360 Hamilton Street, Somerset, New Jersey and Interment will follow at Franklin Memorial Park in North Brunswick under the direction of Gleason Funeral Home.